The Big Book of Buds series is the most respected guide to marijuana strains. 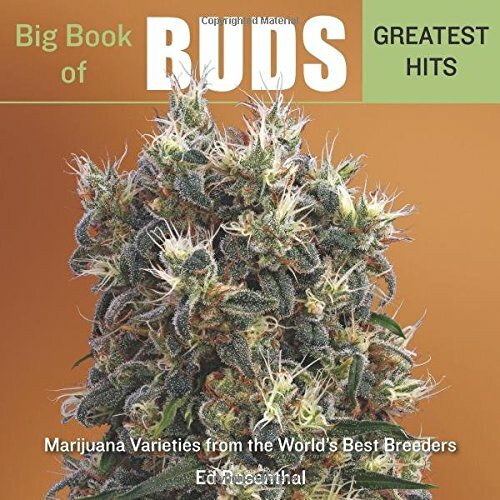 Now Ed Rosenthal selects the very best from these four volumes––95 varieties from 26 seed companies for his Big Book of Buds Greatest Hits. All strains chosen are recognized worldwide for their contribution to the diversity of an amazing plant.